The school year has come to a close! Well, Little Dude has a whole whopping 2 hours on his final day today – I know they have to have a specific number of hours for the school year, but you’d think they’d give up one or two hours from ‘Teacher Inservice’ days to eliminate that last 2-hour day. Of course I’m sure it’ll just be Party Central, so maybe there’s a method to their madness. The group opened the 2018 CMT Music Awards on June 6, 2018 by performing the summer-ready jam live for the first time. It was released the same day to radio and digital platforms. Next up is a song from this artists recent album – the album tells the chronological story of this artist’s recovery from a bad break-up before getting engaged to fellow country singer Morgan Evans. The singer has said she found it easier to write those “super dark” lyrics earlier in the record than the love songs that close the album. In fact, she’s so bad at the soppy stuff that she came up with this pastiche of saccharine 1950s doo-wop hits. When this group first hit the charts in 2012 they were tagged as a good time duo. This was based on their lyrical content being centered on such bro-country clichés as bikini clad girls, cruising in a chevy and the virtues of a tailgate party. By 2015 both artists had gotten married and this song finds the duo focusing on the personal growth they have found in settling down with their soulmates. The one-time country Nickleback duo now get their kicks from the simple pleasures of uncomplicated love. Now on to the particulars of Monday’s Music Move’s Me: I have the supreme honor and privilege of being a co-host with the inimitable Xmas Dolly and our musical cohort, the awesome Cathy from Curious as a CAThy, and while our beloved Callie of JAmerican Spice is taking a break, our friend Michelle from Michelle’s Musings and Merriment is helping out with hostess duties! And our newest addition to our Conductor repertoire is also our Conductor of the Month – our very own Alana from Ramblin’ with AM! This entry was posted in Monday's Music Moves Me, Music Monday and tagged Backstreet Boys, Don't Go Breaking My Heart, Florida Georgia Line, Fun, I Hate Love Songs, Kelsea Ballerini, linky, little big town, Monday Music Moves Me, Music, Music Monday, school year, Simple, Summer, Summer Fever by StacyUncorked. Bookmark the permalink. I always wondered why the school system did the half-day thingy at the end of the year but 2-hours? That’s just ridiculous! Oh well…like you said it’s gonna be party central so I know the kids won’t mind that but I know the teachers can’t wait for the day to be over. 🙂 Your song selections put me in a summertime frame of mind. We have the weather to match my mindset, too. Oh, good heavens it’s already too hot for me! There I go complaining. I just wished spring temperatures would stay a little longer than they did is all. It seems like we jump from winter to summer. lol Enough boo-hoo-hooing, it’s time to party! Thanks for sharing the dance floor with me, dear friend. Have a good week and great summer with the family! I kind of stopped keeping up with Country lately but some of those were good. You know how things go in phases so I am sure I’ll come back around to that genre at some point. Excellent music for the long summer days! I thought for sure the Backstreet Boys song was going to be a cover of Elton John’s song. It was a pleasant surprise. A friend recently introduced me to the I Hate Love Songs. Great music here! Of the four of these, I liked the song by Kelsea Ballerini the best, followed by Little Big Town. Just liked ’em, no special reason. dunno why but I thought Don’t Go Breaking My Heart would be a cover of the old Elton John song. It’s all good though. Have a great week. Super cool music. Thanks for sharing. Personally I thought that Back Street Boys tune was a remake of “Don’t go breakin’ my Heart” by Elton John & kiki dee… hahaha Your last tune is a newbie for me… & Lovin’ “Little Big Town” of course! YOU’VE ROCKED THE HOUSE GIRLFRIEND! Thanks for savin’ me a dance… I was busy all day, with doctor appointments & the silly dentist too! I broke a tooth last weekend at a wedding I went too! Bummer!!! WHEW! Anyway, I made it to everyone and I’m off to bed! YAWNNNNNNN!!!! BIG HUGS! Great stuff here! I’m not familiar with most of it but I am likin’ it all! 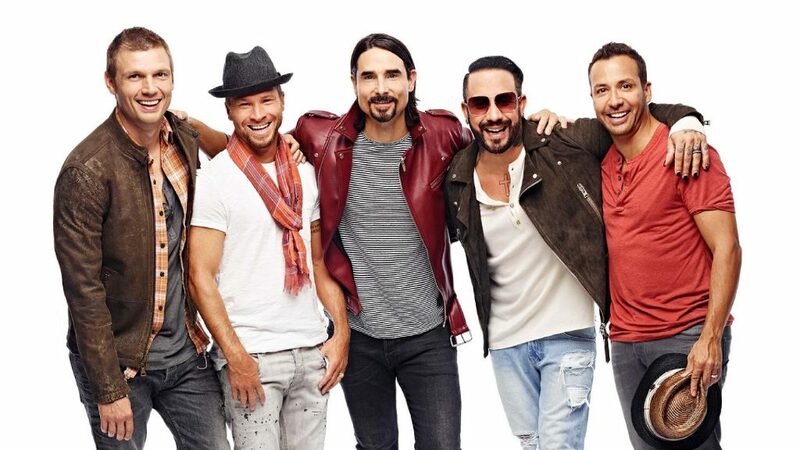 Some fun songs to end the week – Backstreet Boys (I grew to love them because they were popular when my son was “that age”) and Simple were my favorites – and you introduced me to a new artist, too even if she hates love songs (so many flowers in that video!) Hope you had a great week.